A privately-owned tower service provider in need of working capital to continue to support growth. The company provides installation, decommission, and maintenance services to support existing telecommunication towers directly to the telecommunication company or to a tier 1 contractor. 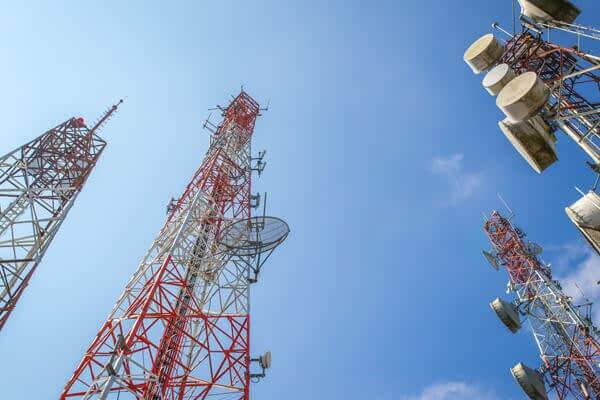 The company was awarded a bid from a large telecommunications company to install additional equipment on their towers located in the surrounding five state area. Existing lender was unable to get comfortable with the limited historical profitability of the company; the liability and offset risks in the performance contract, as well as the billing cycle process which results in 50 to 70 day A/R turn. Seacoast Business Funding to the rescue! SBF was able to get comfortable with the performance contracts as well as the billing cycle through the Telecommunications’ Accounts Payable websites and resulting Accounts Receivable turn.